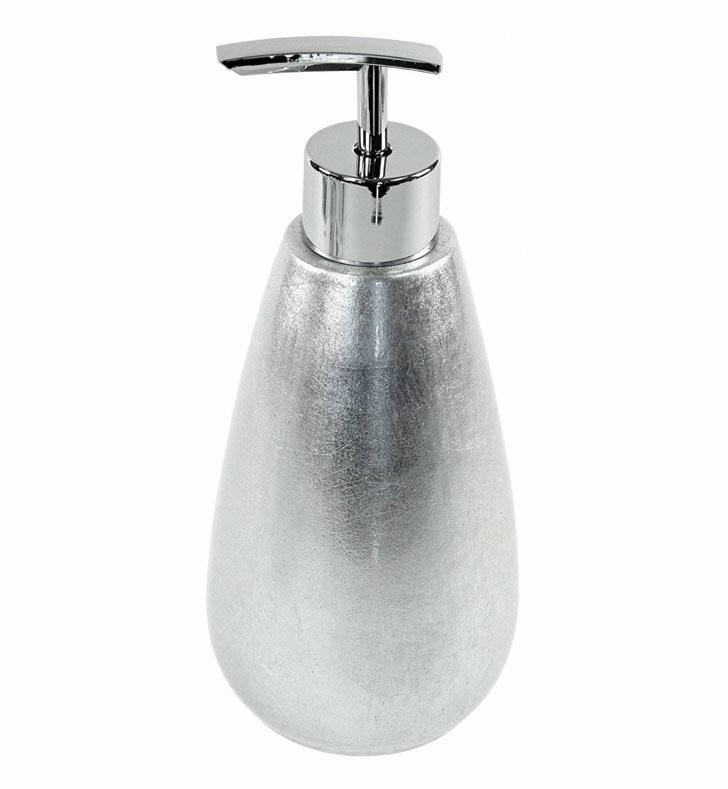 Always keep soap handy with this high quality lotion soap dispenser. 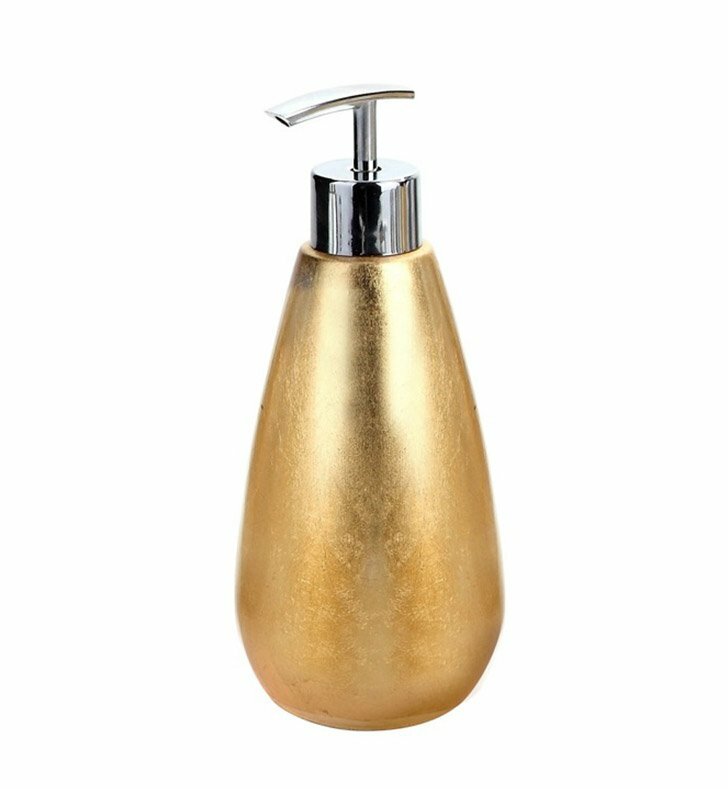 Free stand and available in silver or gold, this pottery hand soap dispenser will compliment a modern bath. Designed and made by Gedy in Italy. From the Gedy Solisia collection.